The simple answer is yes it does. Track 3 the committed version clearly gated. 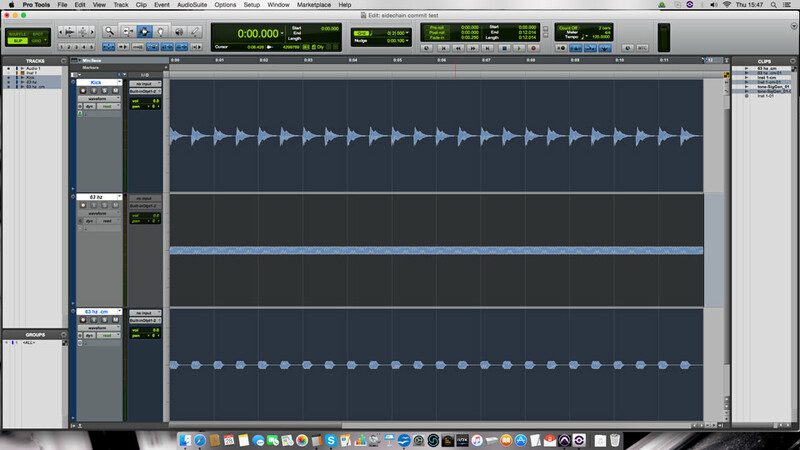 Neil also has confirmed it works with Track Freeze too, introduced in Pro Tools 12.4. Thanks Neil for taking the time to test it out and allow us to share your experiments with the rest of the community. If you have any tips or test you have undertaken to see if something would work then do let us know so we can share it with the community.